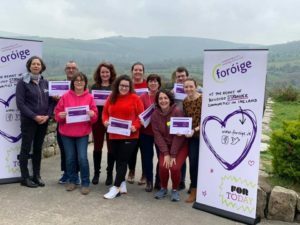 Foroige Leaders recently underwent Advanced Restorative Practices training at Knockree Youth Hostel in County Wicklow. One of those leaders was Gaisce Gold awardee Matthew McNulty, a close friend of An Óige. Matthew was kind enough to tell us about the training and his experience in our hostel. 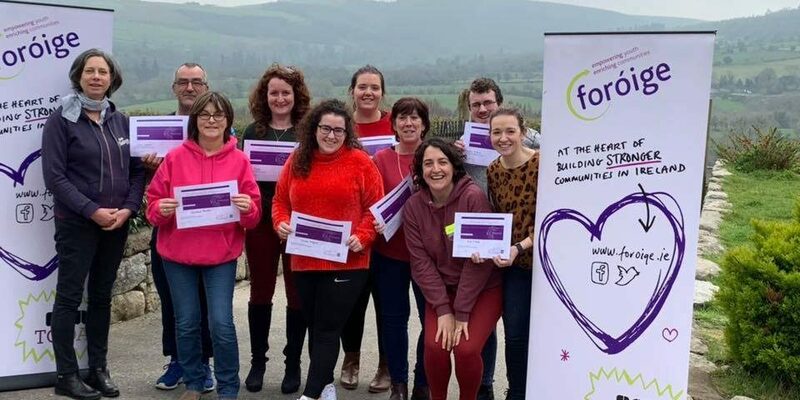 “Last November, myself and a number of the Foroige Leaders received Basic Restorative Practices training in the Arklow Bay Hotel. The training took place over two Saturday’s and was an amazing experience. We learnt how to improve and repair relationships between people and communities. We undertook many activities and role play scenarios which involved the entire group taking part. It was a massive success which we all thoroughly enjoyed taking part in. Upon completion, we were offered training in Advanced Restorative Practices. We were informed that it would need to be undertaken over 3 days. We all jumped at the opportunity. On Friday, 5th April to Sunday, 7th April, we undertook the Advanced Restorative Practices training in Knockree Youth Hostel. The hostel is located along The Wicklow Way so it made perfect sense for us to have it there. It was a truly amazing experience and I feel lucky to have these newfound skills. We all agreed that Knockree Hostel was the perfect location for this training as well because of its quietness, incredible views and mostly because we weren’t on our phones. I couldn’t think of a better venue than Knockree Hostel for group gatherings, meetings, training courses etc”.